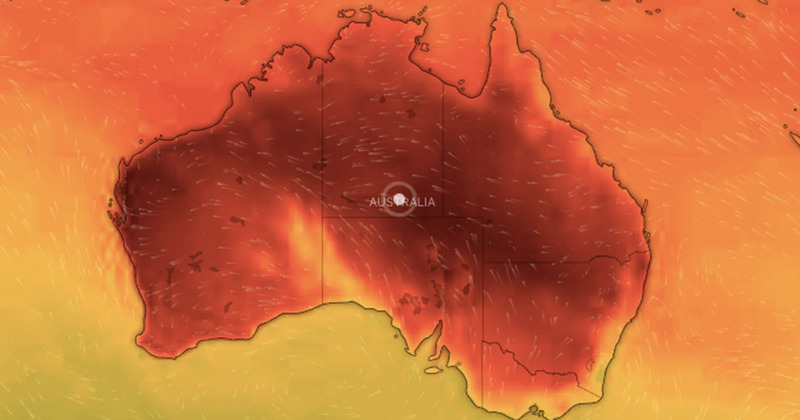 Australia’s weather map turned black as it displayed the heatwave the country recently experienced, with temperatures hitting more than 42C. Extreme weather peaked yesterday (January 18), with the heat breaking an Australian record when Noona, in western New South Wales, recorded a minimum overnight temperature of 35.9C on Thursday night (January 17). 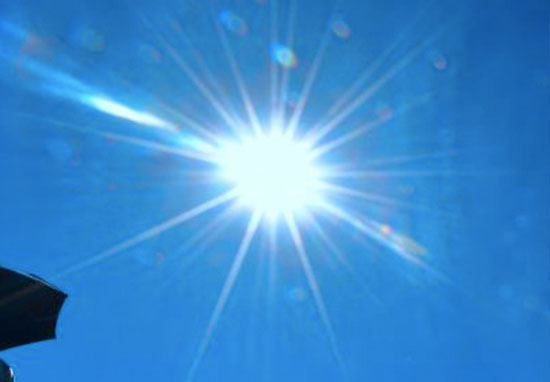 Penrith has seen temperatures hit 45C, while Menindee hasn’t seen a maximum temperature below 45C since Monday, and even reached a staggering 47C earlier this week, The Guardian report. 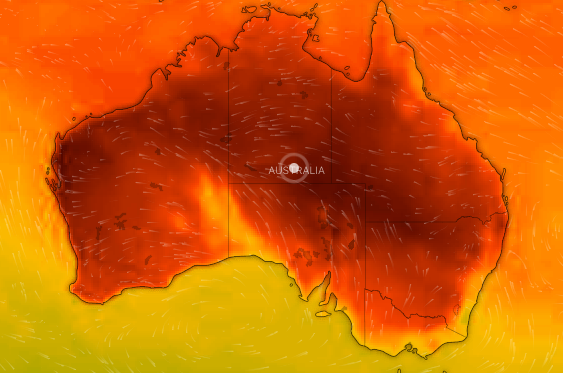 Rebecca Farr, a forecaster for the Bureau of Meteorology, explained how both Australia’s capital Canberra and Broken Hill in New South Wales were set to break records for the longest stretch of over-40C days since records began. The temperatures were so staggering that the weather map turned an angry, dark red, and even black in some areas. According to the Sun, on Thursday a total of 27 locations across New South Wales and the Australian Capital Territory endured sweltering record maximum temperatures. The heat has caused roads in the country to start melting, and wildlife has been suffering in the blisteringly hot weather. Thankfully residents will have some relief from the heat this weekend, but the drop in temperatures won’t last for long. Hopefully everyone in Australia has been able to find a good way to cool off in the intense heat! The Eastern Puma has been officially declared extinct. The Eastern Puma has been officially declared extinct. The majestic large cats historically roamed every state of the US east of the Mississippi River. But in the latest devastating news from the animal kingdom, the US Fish and Wildlife Service declared the animals extinct on Sunday, removing the Eastern puma from the list of endangered species for the last time. The Eastern puma’s plight has been ongoing for over a century, and by 1900 they had all but vanished due to systematic hunting and trapping. In fact, Mark Elbroch, the lead scientist for the puma program at the big cats conservation group Panthera, said the cats have been ‘long extinct’. The the U.S. Fish and Wildlife Service opened an extensive review into the status of the eastern cougar back in 2011. The forests and coastal marsh predators were only declared endangered in 1973, even though no sightings of the wild cats had been documented for three decades. Once every 53.5 days, NASA‘s Juno probe screams over Jupiter‘s cloud tops roughly 75 times as fast as a bullet. The spacecraft has used these high-speed flybys, called perijoves, to document the gas giant like never before since August 2016. 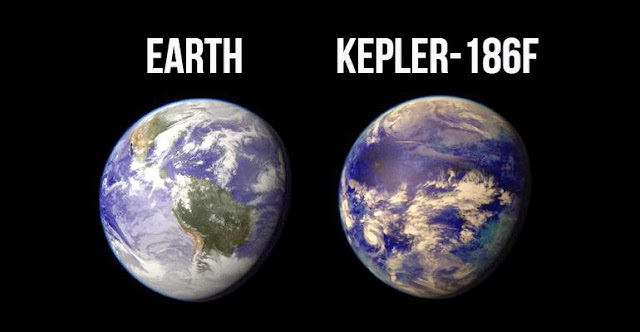 It records the planet with radar systems, radiation detectors, magnetic and gravitational field recorders, and more. But NASA’s beautiful new images of Jupiter come from an optical camera called JunoCam. After each perijove, the space agency uploads the raw photo data to its websites. Juno finished its 12th perijove on April 1. Since then, people around the world have downloaded JunoCam’s raw black-and-white data, processed it into stunning colour pictures, and shared the files for all to see.